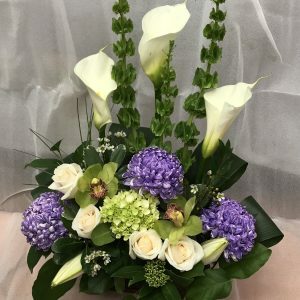 Nothing says more "LOVE" than flowers! 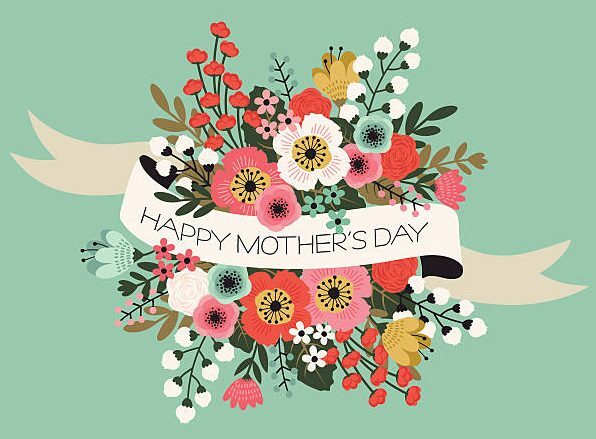 Don't forget to send love this Mother's Day! 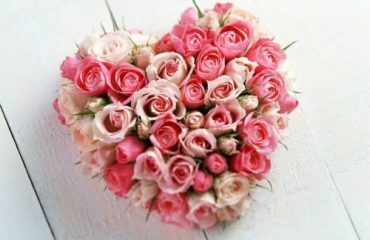 Let them know the love has only gotten stronger! 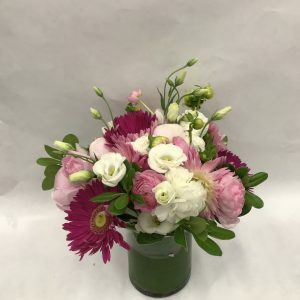 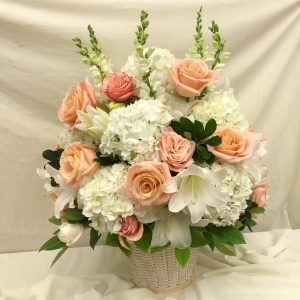 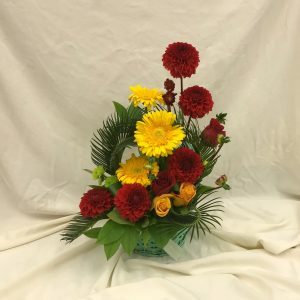 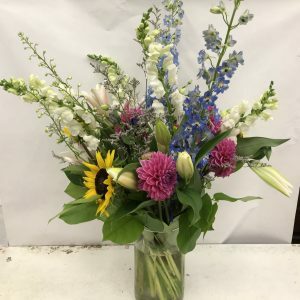 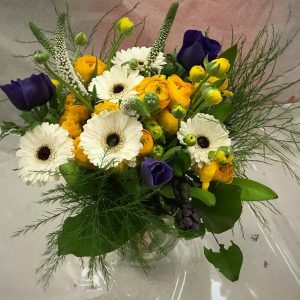 Here at Broadview Flower Market, our main mission is to make sure that whatever occasion it is, we make it perfect for you. 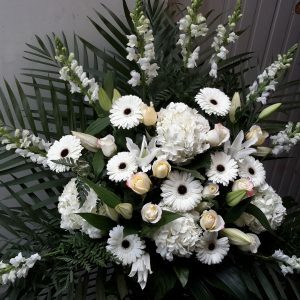 Our staff are very experienced and the culture here is always “CUSTOMERS FIRST”. 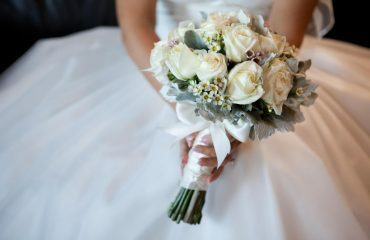 Especially, on a day like your wedding day which is the most special day of your life; we would love to be a small part of it and make it even more special. 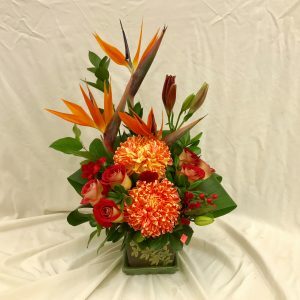 What kind of flowers are good for Valentine’s Day?